A new photo of an enmatiated Julius Agwu has surfaced online. 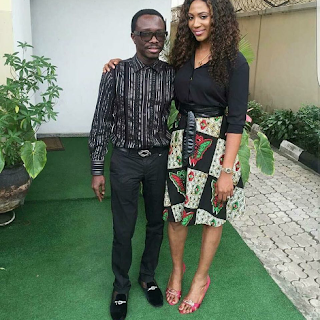 The comedian was pictured with his wife in the USA. The comedian has been having health challenges over the past year.